Serving Orlando visitors since 2012 ! Check our Facebook page for SPECIALS, PACKAGES and PRICE UPDATES! Book with us today and get 15% OFF Your order! Free delivery and no extra rental fees. 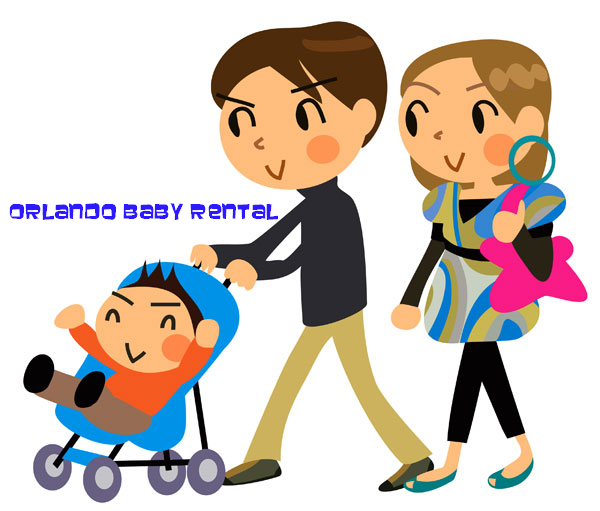 Do you need baby strollers, car seats, cribs, boosters or essentials? We deliver & pick up to MCO – Orlando International Airport – no charge & curbside delivery. Returning customers get 10% discount + any other special. With a multiple item order we always provide a discount. We can deliver even late evening or early morning without additional charge. We DO NOT charge same day fee. Our deliveries are FREE but we do require a minimum rental purchase of $45 for FREE delivery to any of the listed locations, including Orlando MCO.